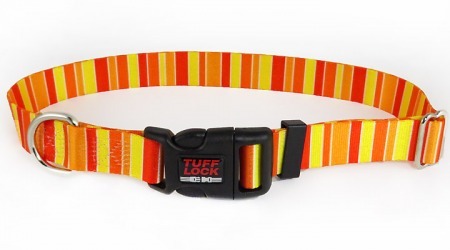 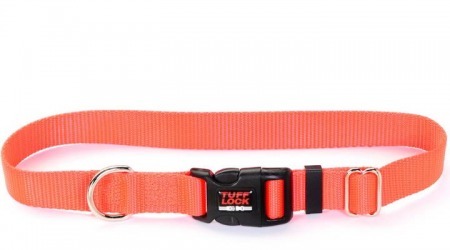 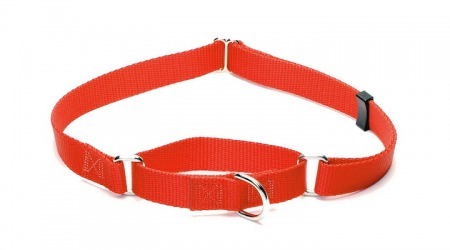 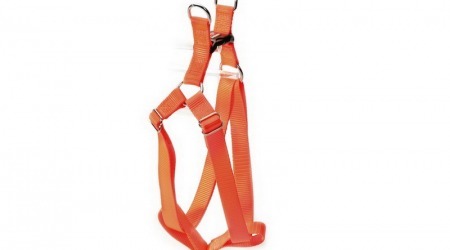 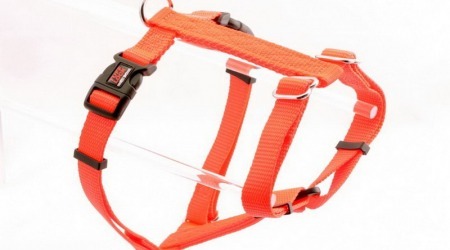 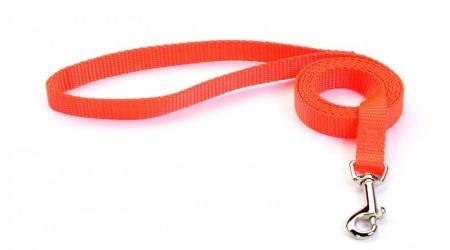 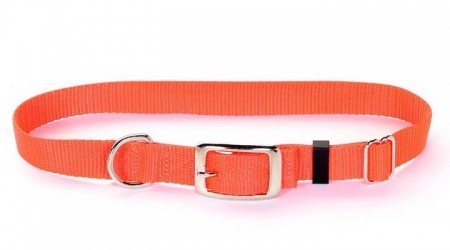 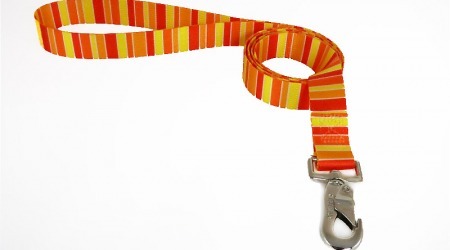 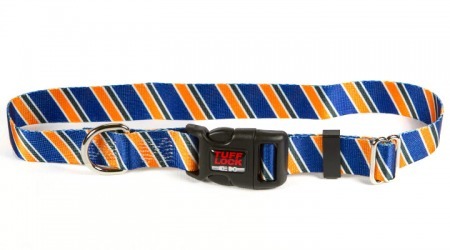 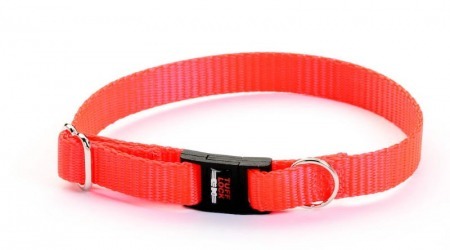 Our high quality Orange dog collars, cat collars, harnesses and leashes are the finest on the market. 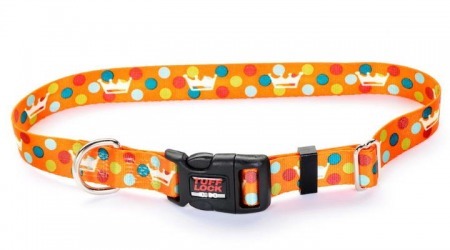 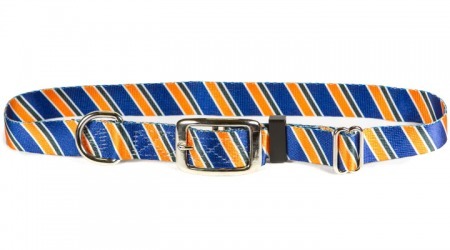 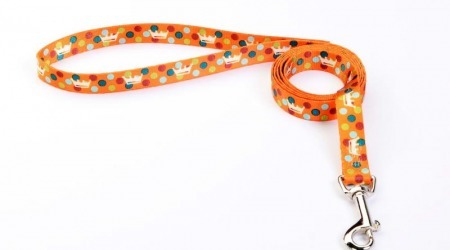 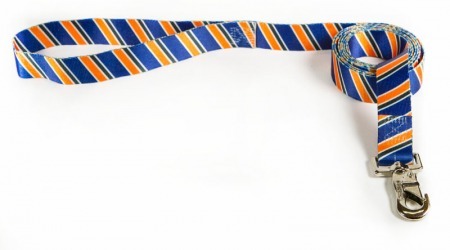 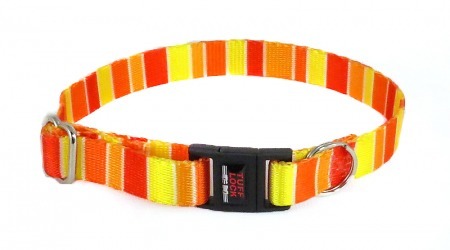 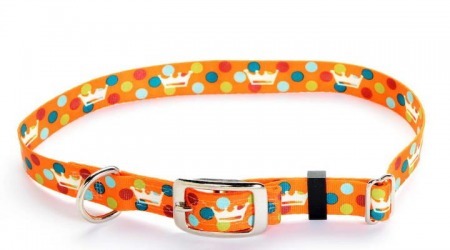 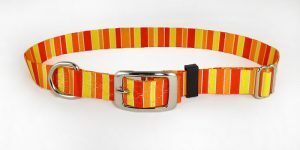 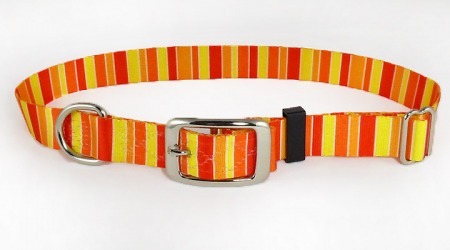 Designs in Oranges dog collars and cat collars are a perfect compliment to any pet. 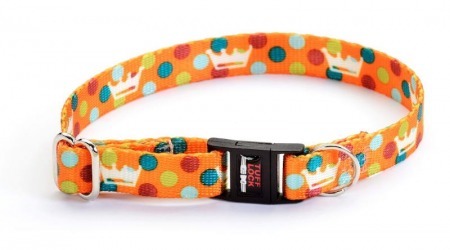 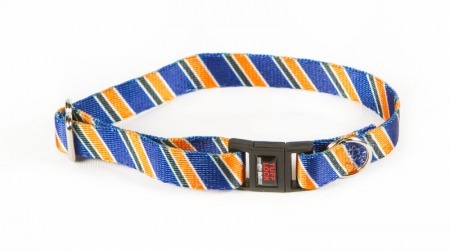 Collars and leashes with stripes, kings and queens, crowns, and Aztec prints.